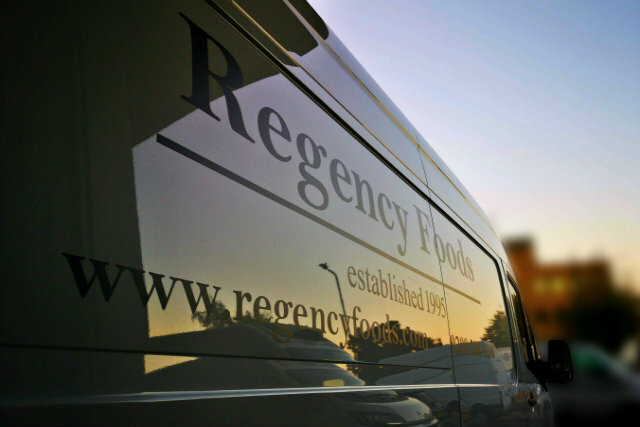 Regency Foods are suppliers of premium quality food, beverage and cleaning products to catering, wholesale and retail outlets. Since 1995 we have provided a reliable and timely distribution service to restaurants, hotels, public houses, health clubs, distributors and catering outlets. 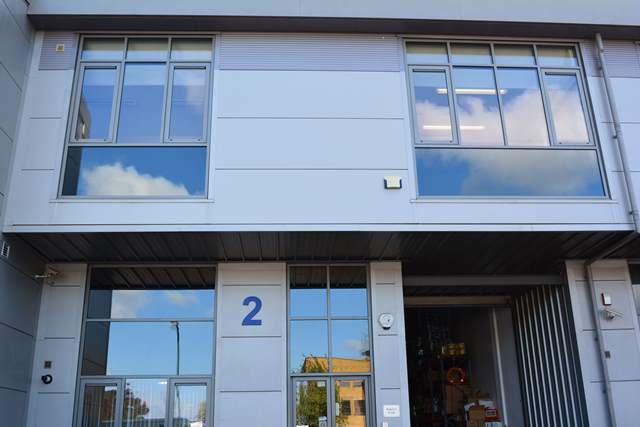 Based in North London, our headquarters and distribution depot is perfectly situated to offer fast and efficient delivery schedule wherever you are. Our delivery fleet work around the clock to ensure efficient deliveries for same or next day. We are committed to reducing price and remaining at the top for service. Being a previous restaurateur since 1979 we realise the importance of quality and reliability for the busy kitchen. Our friendly and knowledgeable account managers provide a reliable service to our clients ensuring order-taking, deliveries and account management is dealt with efficient and hassle-free. We can manage all aspects of your catering supplies. Offering a wide range of products to meet any busy catering establishment, we are proud to be supporting London establishments for over 20 years.We're committed to stocking vast range of catering products, offering competitive prices and efficient customer services for our customers. If you have a special query regarding your catering supplies or would like to discuss how Regency Foods can improve your daily purchasing we would be delighted to hear from you! Share something good today and tell your colleagues, friends and family about us. We grow our business through referrals and recommendations so do please let others know about us!